mistake in his relationship with Olsen taught him the secret of "indirect communication. "The Seducer's Diary, then, becomes Kierkegaard's attempt to portray himself as a scoundrel and thus make their break easier for her.Matters of marriage, the ethical versus the aesthetic, dread, and, increasingly, the severities of Christianity are pondered by Kierkegaard in this intense work. 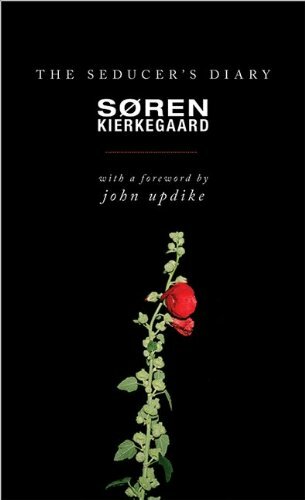 Howard and Edna Hong have edited and translated Sï¿½ren Kierkegaard's Journals and Papers, volume 1-7. Howard and Edna Hong have edited and translated Sï¿½ren Kierkegaard's Journals and Papers, volume 1-7. Howard Hong is Editor-in-Chief of Kierkegaard's Collected Works.